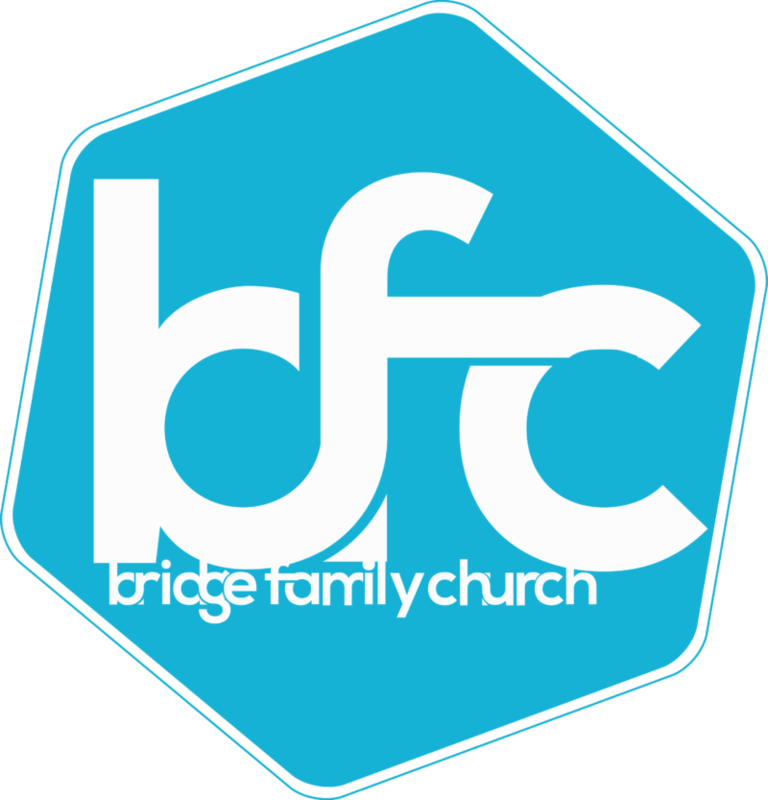 Along with a compelling testimony of how God changed Elisa’s life Pastor Dave continues the theme of how as Christians we can enjoy practicing our community.Bridge Family Church is an Assemblies of God church plant that began in 2012. We are a pentecostal church with a passion to see God move in Edinburgh. If this message or any of the others encourage you send us an email and let us know. We love to be a resource and provide hope and support to people in our community. Bridge Family Church | Connecting Our Community to a Loving God.